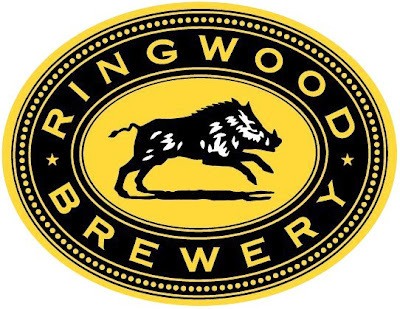 We at Snug Projects would like to lend our support and recommendation to the Ringwood Brewery for its continued outstanding contribution to our friday lunchtimes. This entry was posted on Friday, June 19th, 2009 at 1:23 pm and is filed under Uncategorized. You can follow any responses to this entry through the RSS 2.0 feed. Both comments and pings are currently closed.